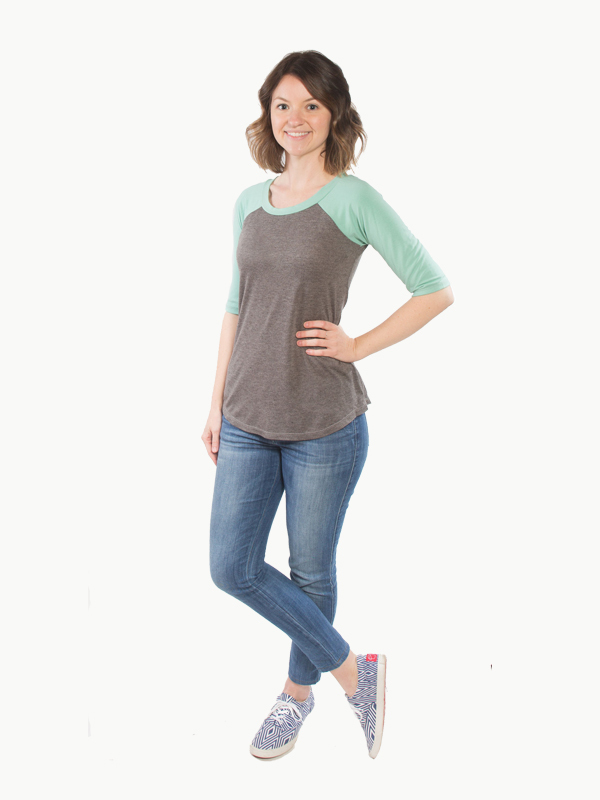 Product weighs 9 oz and is 7″ x 10″ including the pre-punched hanging bag. 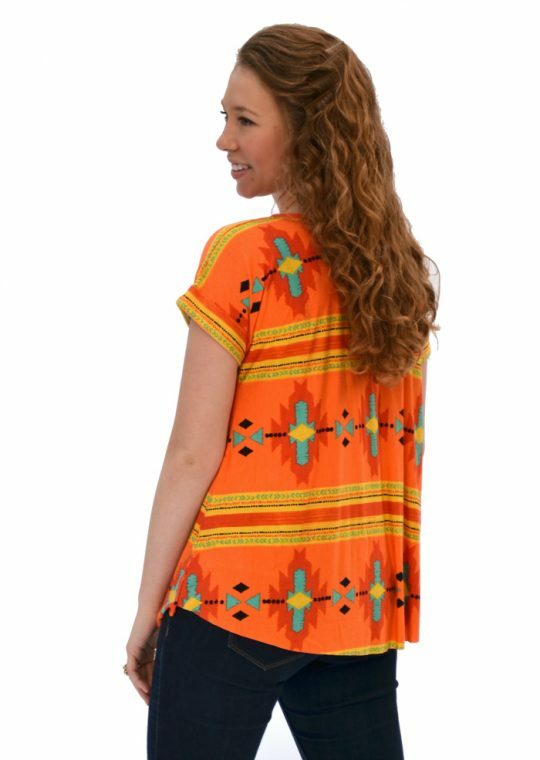 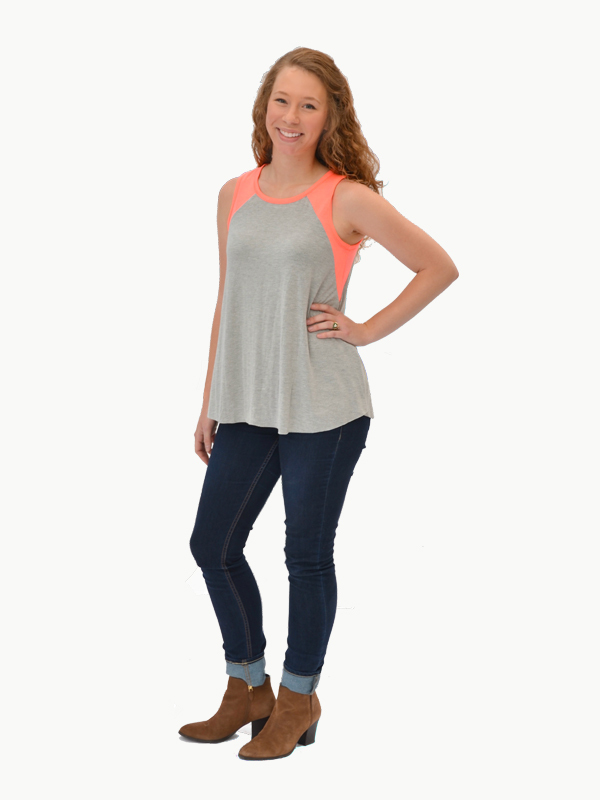 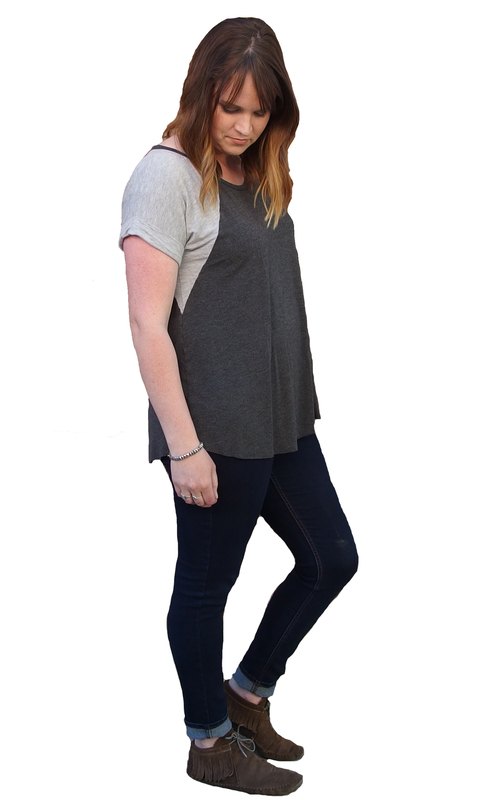 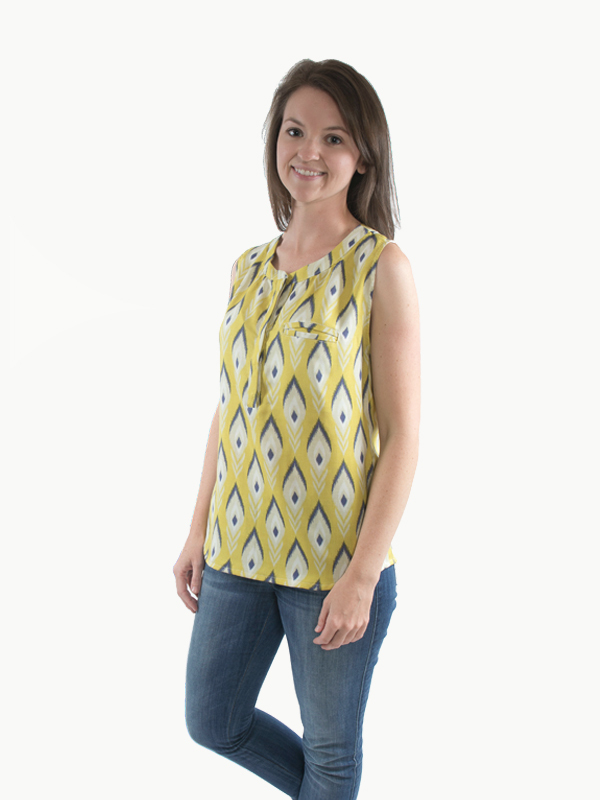 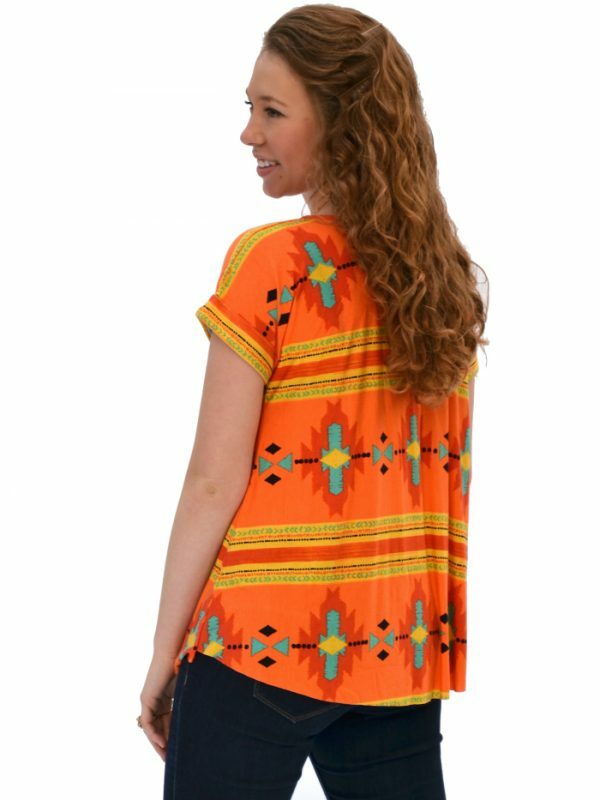 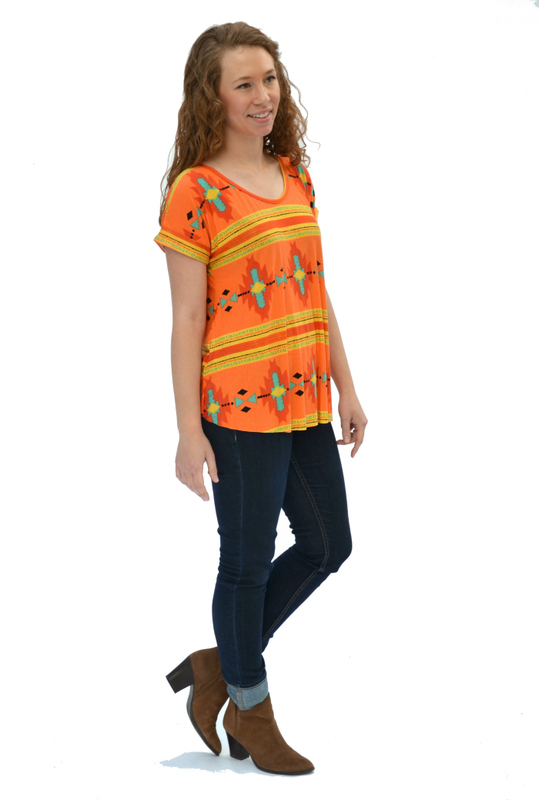 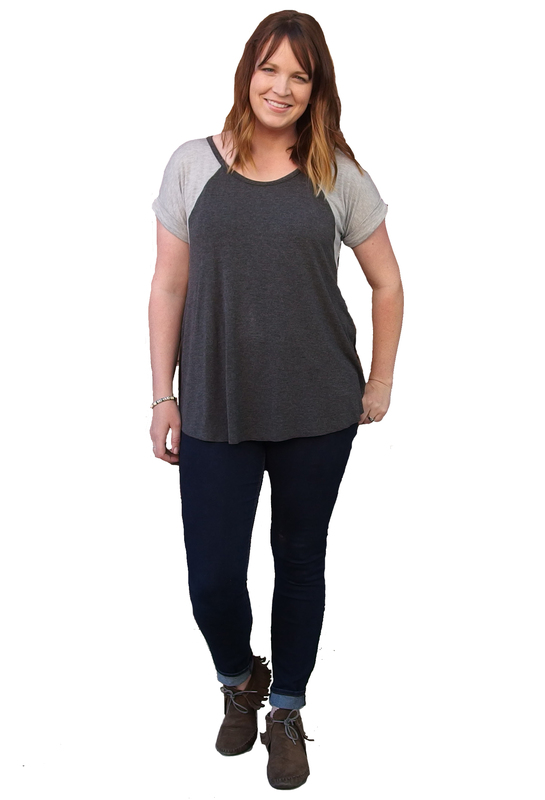 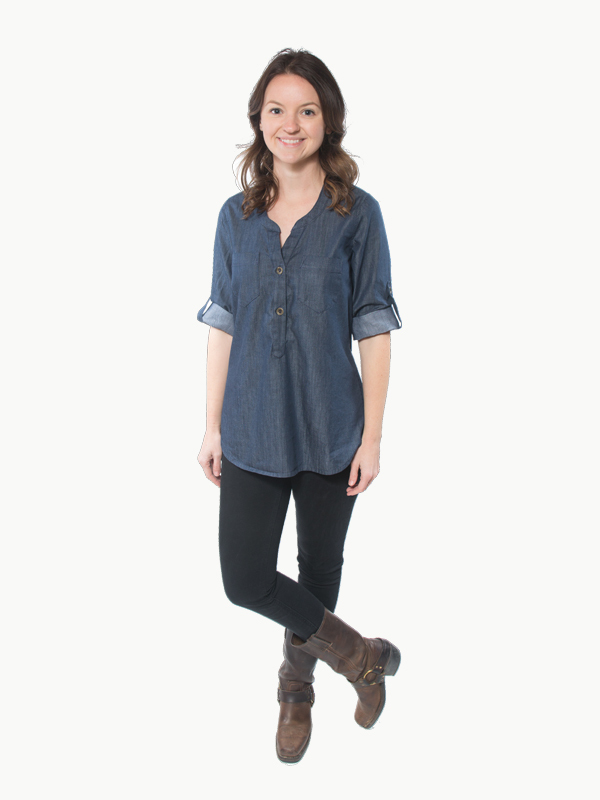 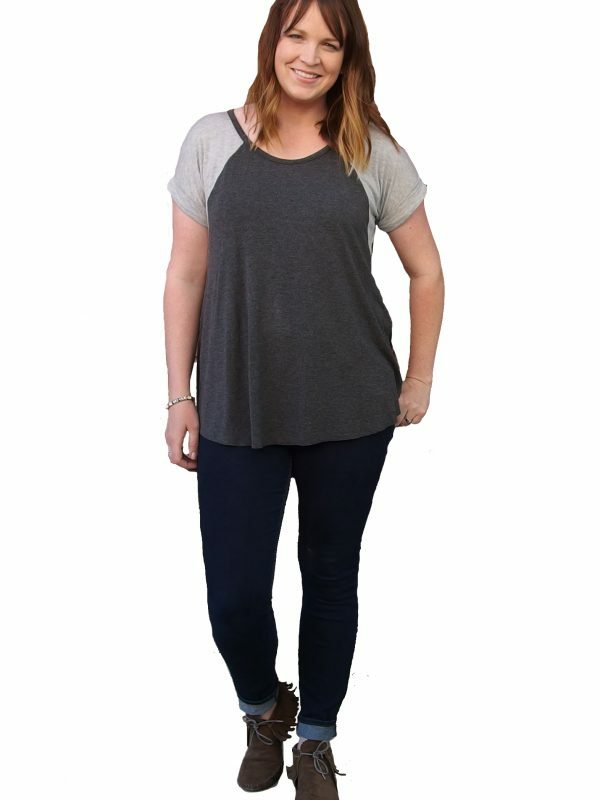 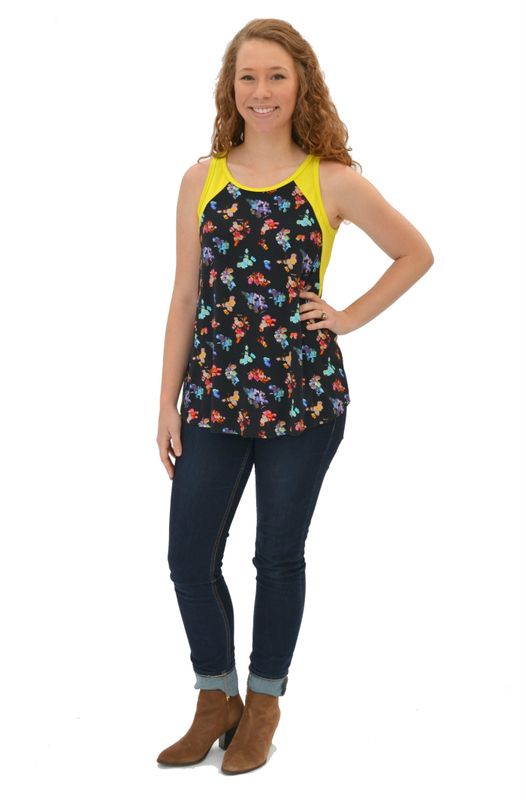 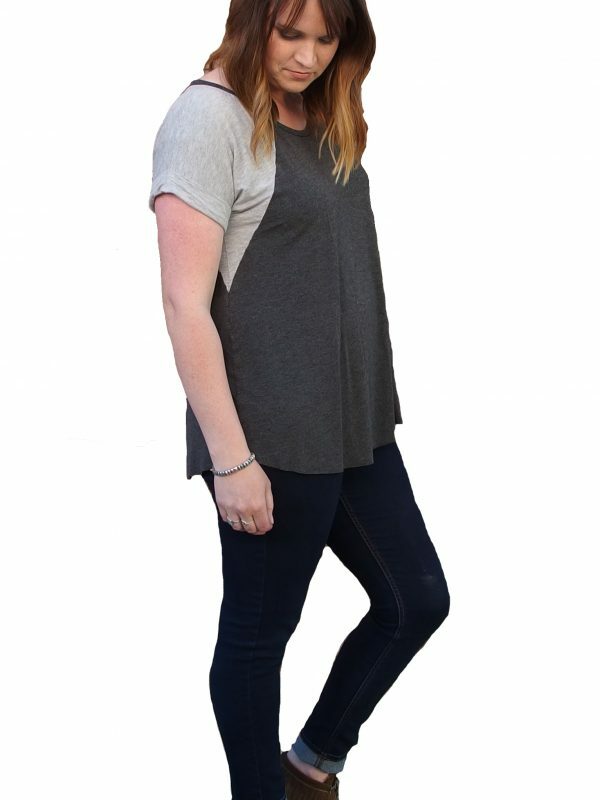 THE SANTA FE TOP is a loose, flowy tank or dolman sleeve top perfect for dressing up or down. Views A – C feature an optional center front and back seam, and views D – F feature side insets. 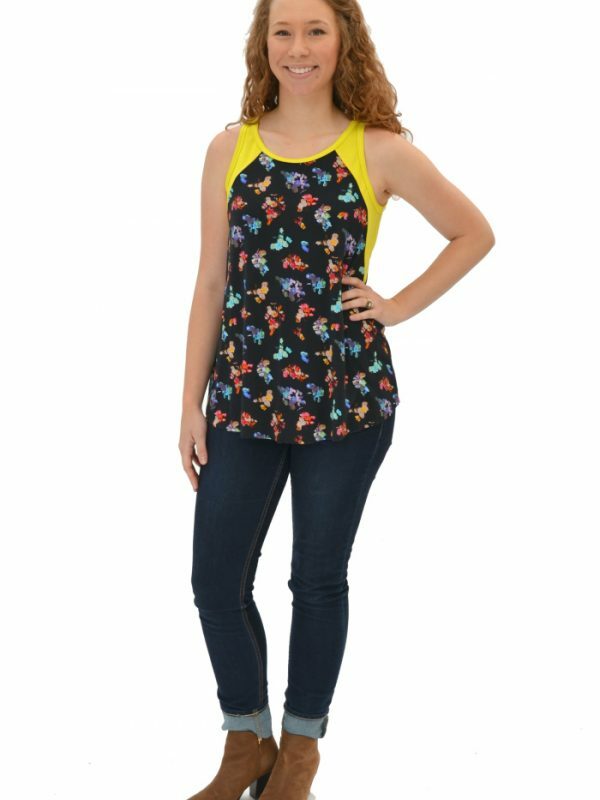 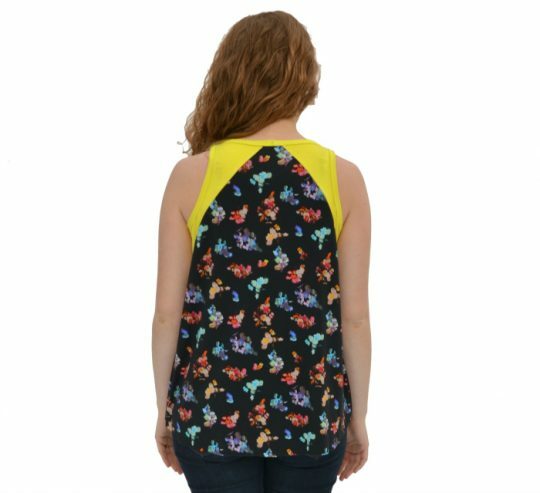 Choose from narrow tank top straps, a sleeveless top, or a dolman style short sleeve with a cuff. 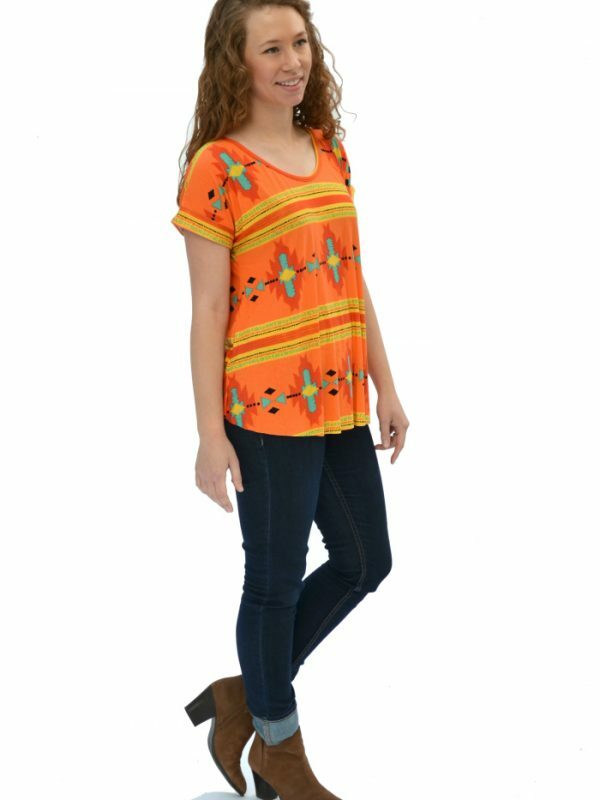 The Santa Fe is perfect for layering under a sweater for a dressy spring outfit, using as a shell top under a suit, or pairing with cut offs for a summer concert! 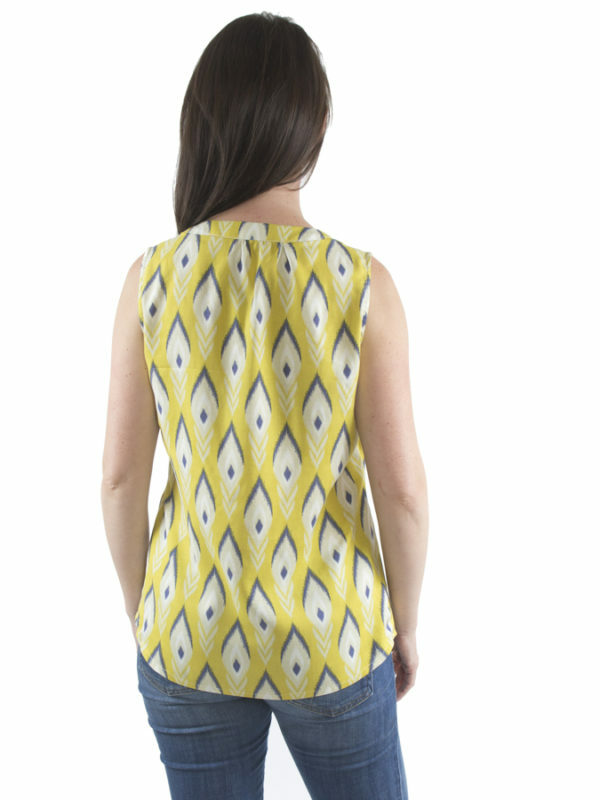 With six views in one pattern, you’ll never run out of ways to style the Santa Fe! 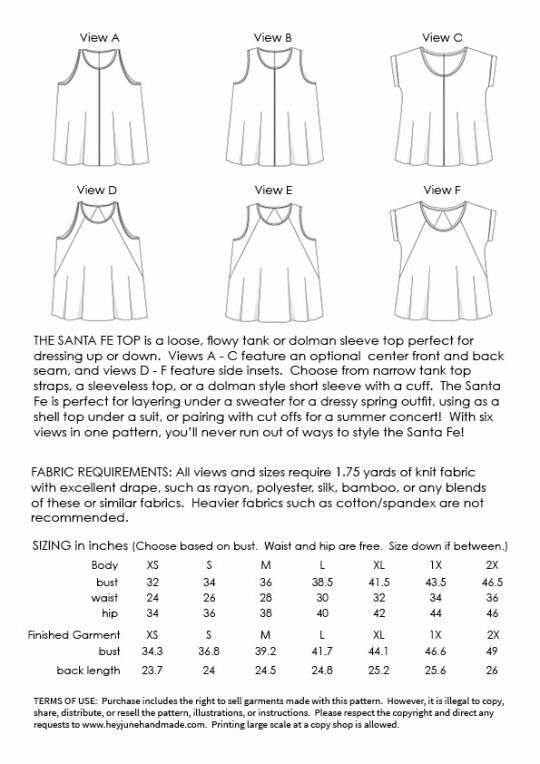 Recommended fabrics include very drapey and thin knits such as rayon, silk, or polyester or blends of these fabrics. 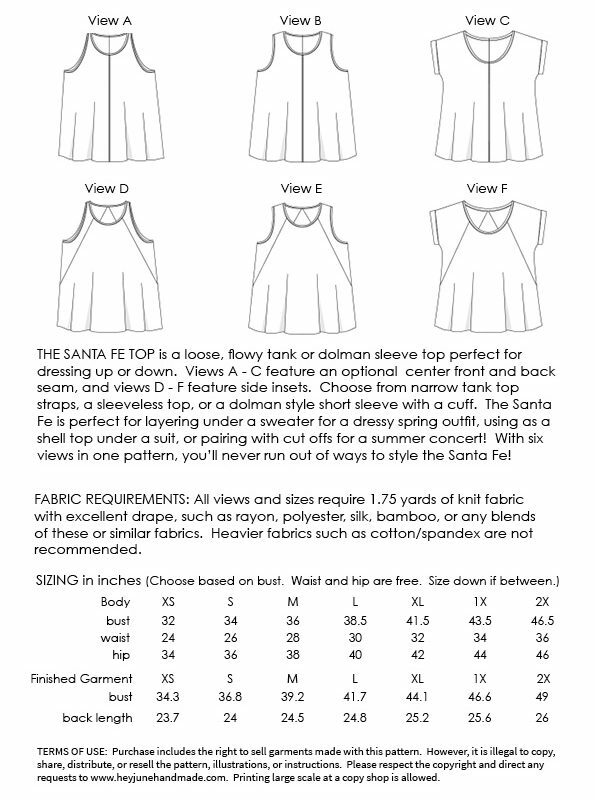 Cotton/Lycra, jersey, interlock, ponte, and double knits are not recommended.